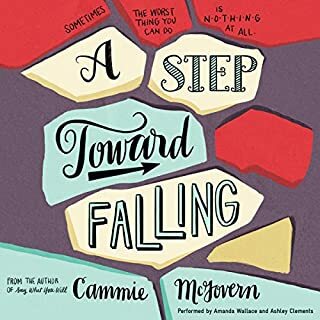 While there were moments where I thought the story was going to go in a simple, rosy direction, this book turned out to be quite complex and nuanced in it's portrayal of both typical and special needs teens and young adults. 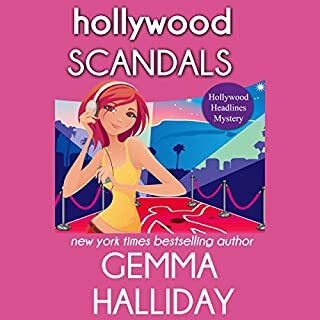 Both narrators did an excellent job of keeping me engaged and in giving credible voices to the characters.This book succeeds in bringing out more common ground than differences amongst its characters which was, no doubt, the authors intent. This is a nice little airplane listen. The narrator makes it fun and entertaining. Helps pass the time quickly. There is a great deal that goes into making a video blog. 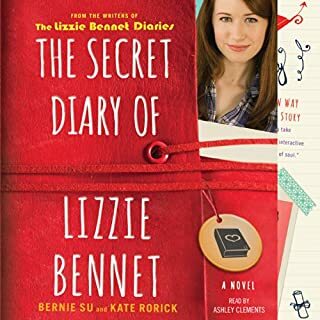 Lizzie Bennet should know, having become a YouTube sensation over the course of her year-long video diary project. The Lizzie Bennet Diaries chronicled Lizzie’s life as a twenty-four-year-old grad student, struggling under a mountain of student loans and living at home with her two sisters - beautiful Jane and reckless Lydia. What may have started as her grad student thesis grew into so much more, as the videos came to inform and reflect her life and that of her sisters. This is a version of Pride and Prejudice that I love. Of the modern interpretations I have seen or read, I find this one to be truest to Jane Austen. This Elizabeth Bennet is bright, funny and a feminist. It is narrated by the actress who played Lizzie in the original series, which won an Emmy Award! She sounds intelligent, and at appropriate times, very funny. 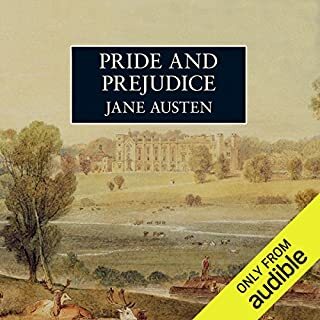 I can't enjoy an audiobook if I don't love the voice of the narrator, and I love Ashley Clements' voice. I hope she narrates more books. Mankind has evolved for over 2 million years on the food found in nature. Meat, fish, vegetables, fruits and nuts. What impact would it have on our health as modern-day humans if we tried to eat exclusively like our ancestors? Would it really mean a leaner body and less illness? 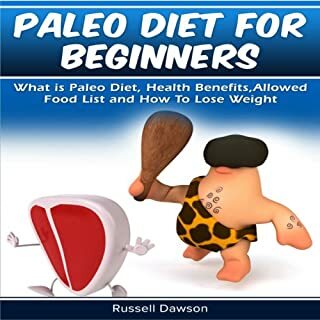 Paleo Diet for Beginners will set you off on the right foot with this revolutionary diet and tell you about the benefits. The basic information is OK but it is SO difficult to get past the breathy perky voice of the reader that it makes it very hard to take this as any kind of science. I really don't understand the thinking here. She would do better with contemporary romance. For me it ruined this book and made it more like a cheesy infomercial. I had forgotten how much there is to love in this story. It's so finely crafted. Lindsay Duncan's voice made me feel like I was spending my afternoons with PBS and a cup of tea. It's just what I had hoped for.